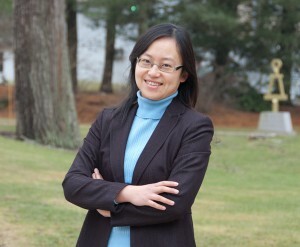 Christine Kim Eminent Professor of Information Technology K.J. 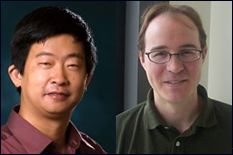 Ray Liu (ECE) delivered a plenary keynote at the 42nd IEEE International Conference on Acoustics, Speech and Signal Processing (ICASSP 2017), in New Orleans, Louisiana, on March 7. ICASSP is the premier international conference on signal processing and has an attendance of about 2500. Dr. Liu spoke on “Smart Radios for Smart Life.” With more and more bandwidth readily available for the next generation of wireless applications, many more smart applications/services unimaginable today may be possible. 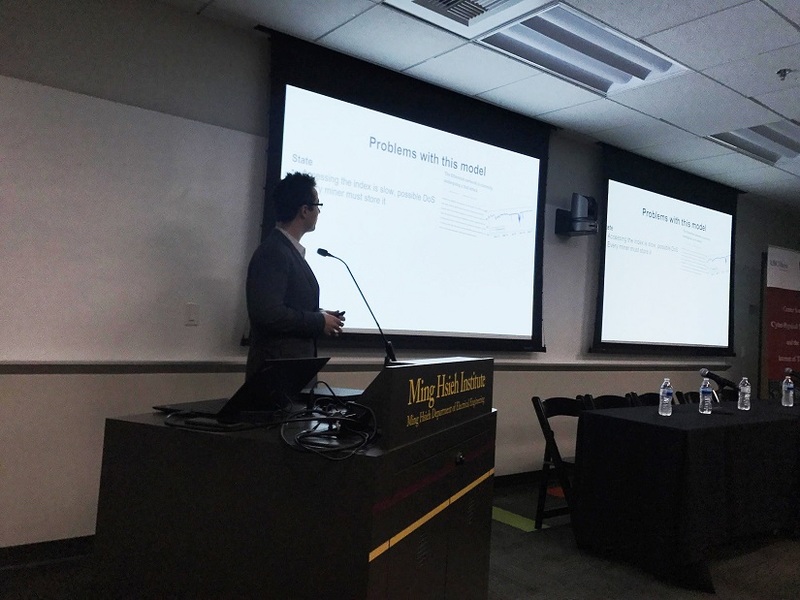 His talk revealed that with more bandwidth, one can see many multi-paths, which can serve as hundreds of virtual antennas that can be leveraged as new degrees of freedom for smart life. Together with the fundamental physical principle of time reversal to focus energy to some specific positions, or more generally by employing waveforming, a revolutionary smart radio platform can be built to enable many cutting-edge IoT applications that have been envisioned for a long time, but have never been achieved. 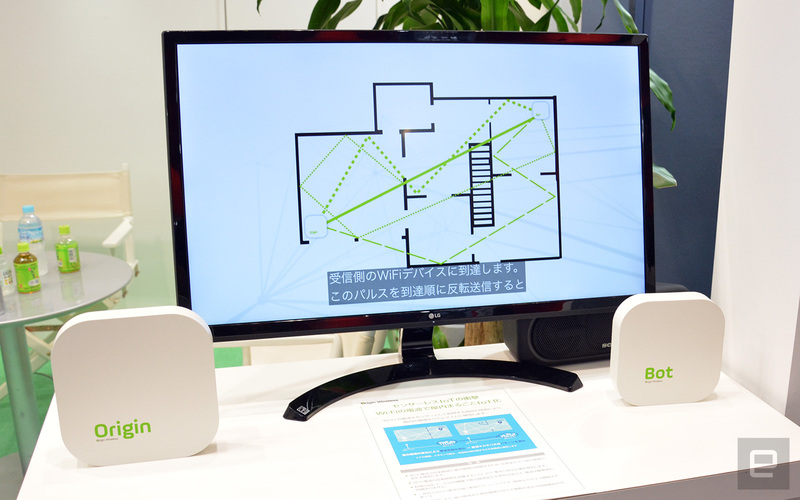 He also presented the world’s first ever centimeter-accuracy wireless indoor positioning systems that can offer indoor GPS-like capability to track human or any indoor objects without any infrastructure, as long as WiFi or LTE is available. Such a technology forms the core of a smart radios platform that can be applied to home/office monitoring/security, radio human biometrics, vital signs detection, wireless charging, and 5G communications. In essence, in the future of wireless world, communication will be just a small component of what’s possible. There are many more magic-like smart applications that can be made possible, such as to answer questions like how many people are next door, who they are, and what they are doing without any sensors deployed next door. Demo videos were shown to illustrate the future of smart radios for smart life. 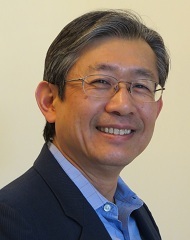 Dr. K. J. Ray Liu is the founder of Origin Wireless, Inc., a high-tech start-up developing smart radios for smart life. 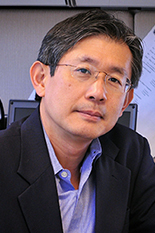 He was named a Distinguished Scholar-Teacher of University of Maryland, College Park, in 2007, where he is Christine Kim Eminent Professor of Information Technology. 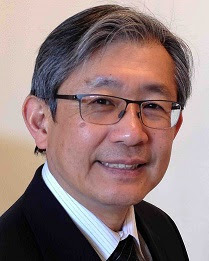 Dr. Liu was a recipient of the 2016 IEEE Signal Processing Society Meritorious Service Award for exemplary service to and leadership in the Signal Processing Society, the 2016 IEEE Leon K. Kirchmayer Technical Field Award on graduate teaching and mentoring, IEEE Signal Processing Society 2014 Society Award, for “influential technical contributions and profound leadership impact", IEEE Signal Processing Society 2009 Technical Achievement Award, and more than a dozen best paper awards. 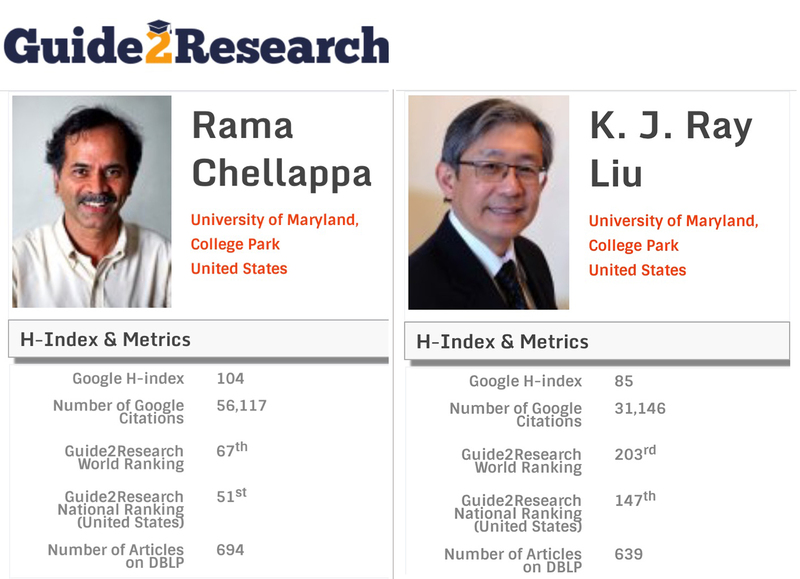 Recognized by Thomson Reuters as a Highly Cited Researcher, he is a Fellow of IEEE and AAAS. 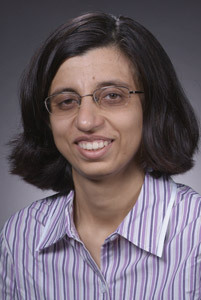 Dr. Liu is a member of IEEE Board of Director. He was President of IEEE Signal Processing Society, where he has served as Vice President – Publications and Editor-in-Chief of IEEE Signal Processing Magazine. 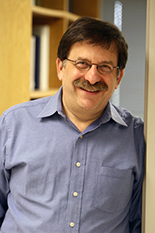 He also received teaching and research recognitions from University of Maryland including university-level Invention of the Year Award (three times), and college-level Poole and Kent Senior Faculty Teaching Award, Outstanding Faculty Research Award, and Outstanding Faculty Service Award, all from A. James Clark School of Engineering (each award given once per year from the entire college).